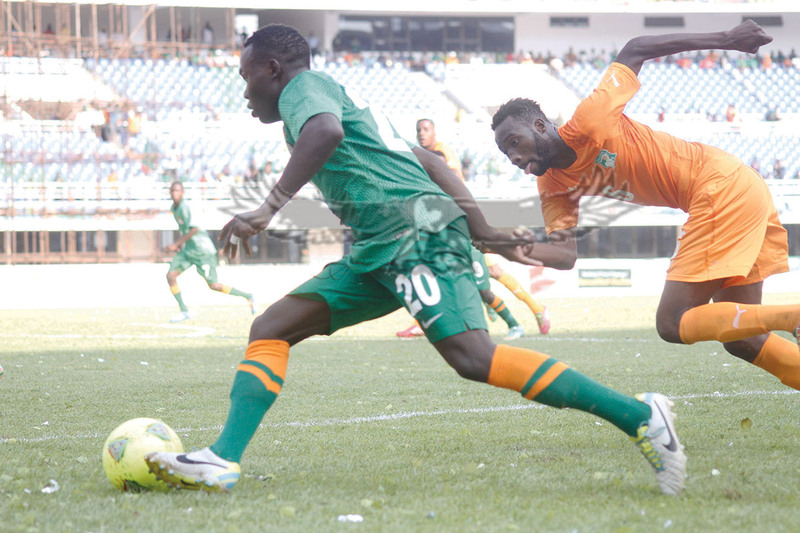 THE Zambia national team yesterday sealed the countryâ€™s golden jubilee celebrations with a draw against Ivory Coast in an international friendly in Lusaka. The result offered the best balance for Herve Renardâ€™s divided loyalty between his former and current sides. Nkana forward Ronald Kampamba put Zambia in the lead four minutes before the half time whistle with his shot that was nearly saved. 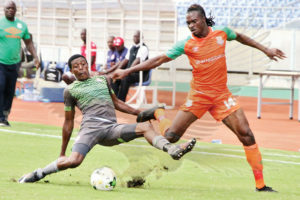 Kampamba received a cross from Patrick Ngoma inside the penalty box although his first attempt was nearly saved but Ivory Coast goalkeeper Gboholio Silvain decided to spill it only for the swift Kampamba to tap inside the net. The first half was somewhat balanced though Zambia had a lot of attempts that went begging, especially in the first 20 minutes. Outthra Ousiane headed past Danny Munyao from an Anban Bekanty corner in the 52nd minute. Zambia missed a golden opportunity in the 63rd minute when Fackson Kapumbu failed to convert a penalty after Ousiane handled. Earlier, Bruce Musakanya, with only the goalkeeper to beat, contrived to shoot over the bar. 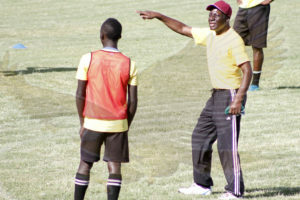 Coach Honour Janza made changes, introducing Saith Sakala for Charles Zuma while Jonas Sakuwaha replaced Patrick Ngoma. The changes did little to help Zambia seal the 50th independence anniversary celebrations with acting President Edgar Lungu and former President Kaunda in the stands. â€œThe result was fair for my heart. Zambia played well and they gave us a good game. I am happy with the performance of my players because most of them are young,â€ Renard said.